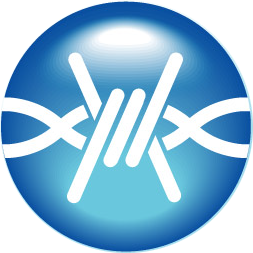 Frostwire is a BitTorrent client (formerly a Gnutella client), is a collaborative effort from hundreds of Open Source and freelance developers from around the world. In late 2005, concerned developers of LimeWire's open source community announced the start of a new project fork "FrostWire" that would protect the developmental source code of the LimeWire client. The developers of FrostWire give high regard and respect to the GNU General Public License and consider it to be the ideal foundation of a creative and free enterprise market. FrostWire has evolved to replace LimeWire's BitTorrent core for that of Vuze, the Azureus BitTorrent Engine, and ultimately to remove the LimeWire's Gnutella core to become a 100% BitTorrent client that is simple to use. 0 Response to "Download Free FrostWire 5.5.2"